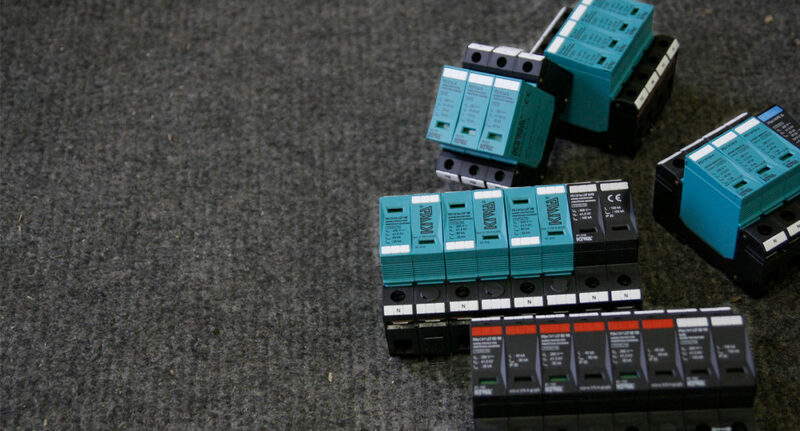 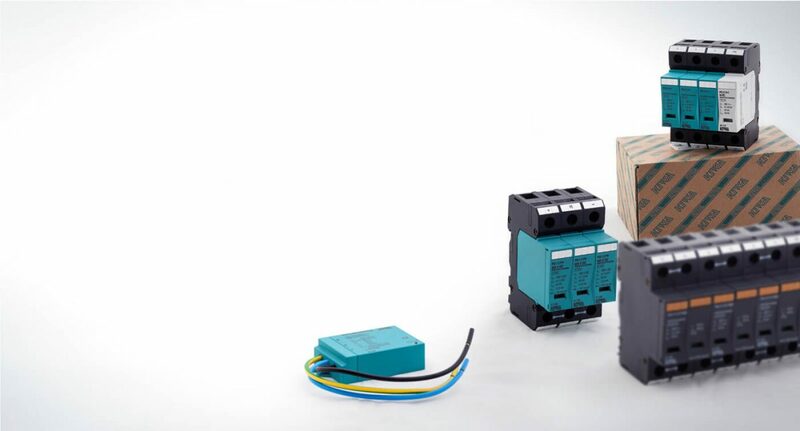 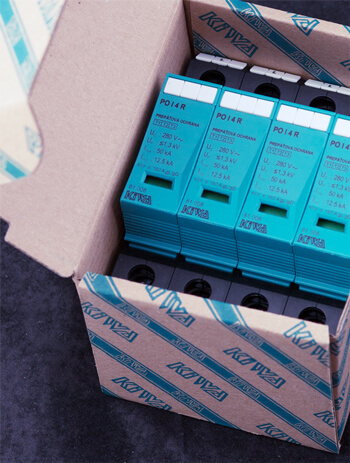 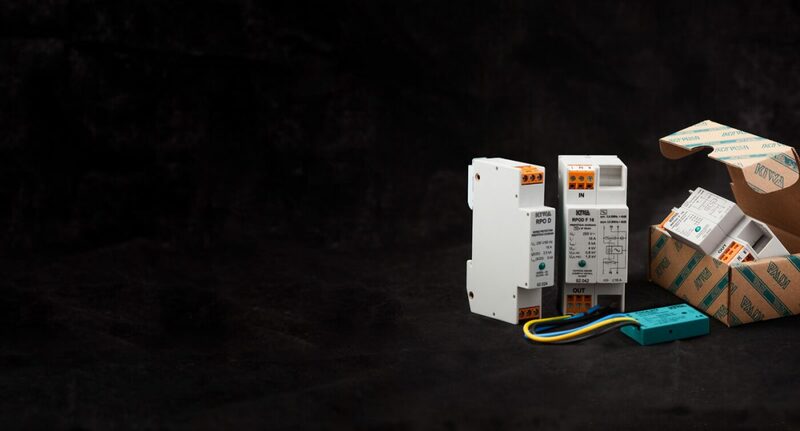 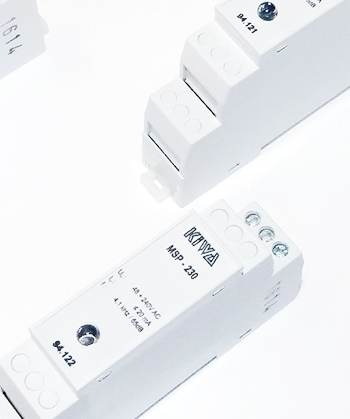 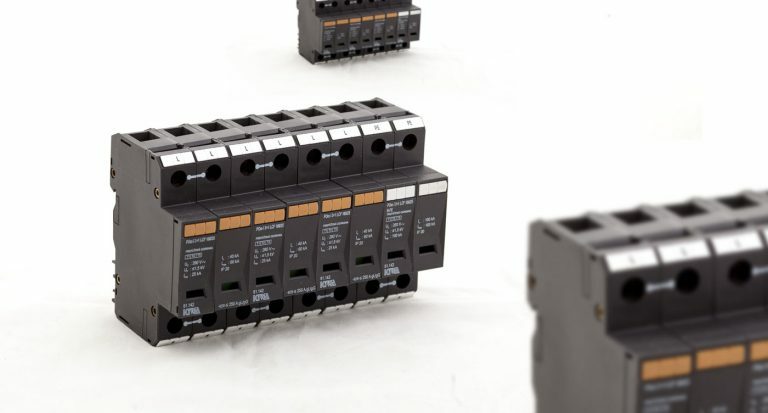 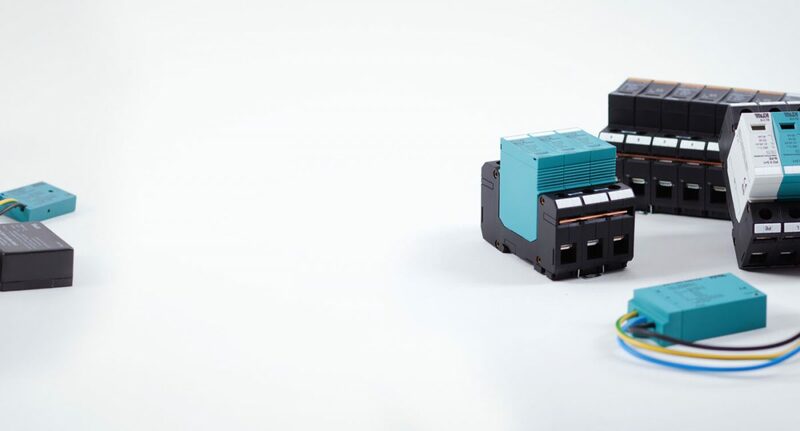 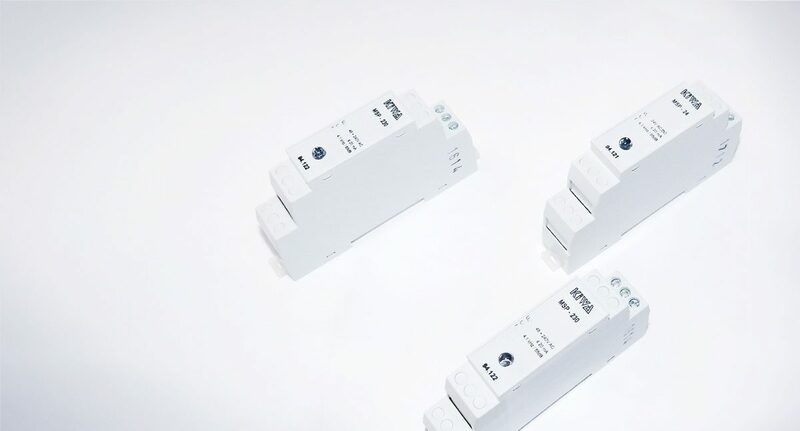 Company „KIWA – overvoltage protection“ is the most significant manufacturer of overvoltage protection devices in Slovakia, with many years of experience with complex solutions of demanding technological and commercial tasks, i.e. 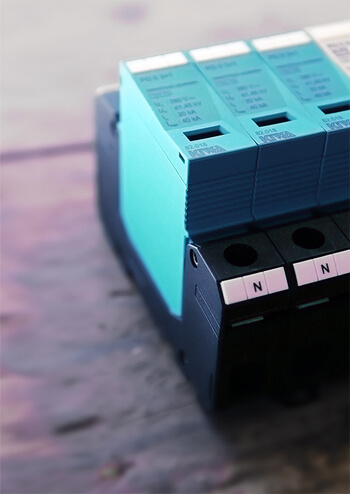 all the way from development, through technological preparation to realization, sale, application consulting and service. 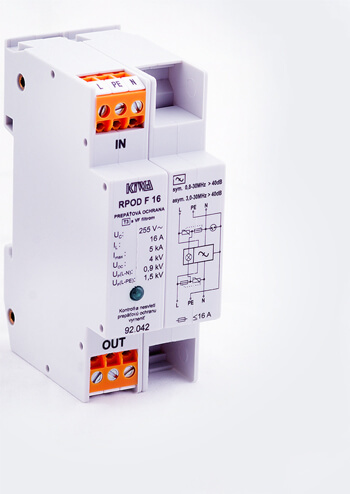 News about our company and products.